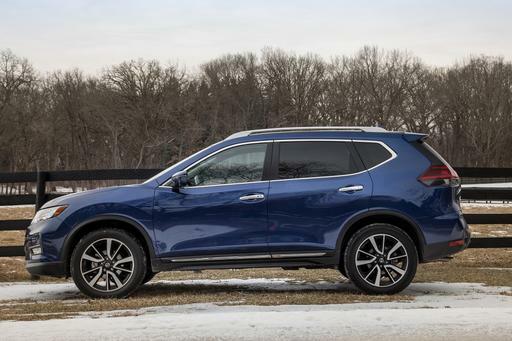 As we have for the past several years, our editors have spent countless hours behind the wheel of every brand-new or redesigned mainstream car sold in the U.S., and from that group we've chosen our Best Of Award winner. This year is no different, but at the same time, it's a little different. 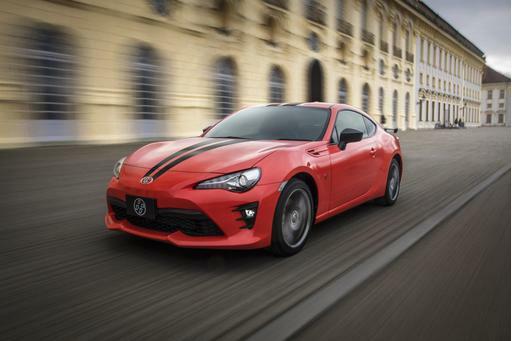 This year, we've picked twins, the Scion FR-S and the Subaru BRZ, as our Best of 2013 Award winners. These two models, co-developed by the two companies, are nearly identical, from chassis to sheet metal, and these sports cars provide a driving experience that's tragically rare nowadays. 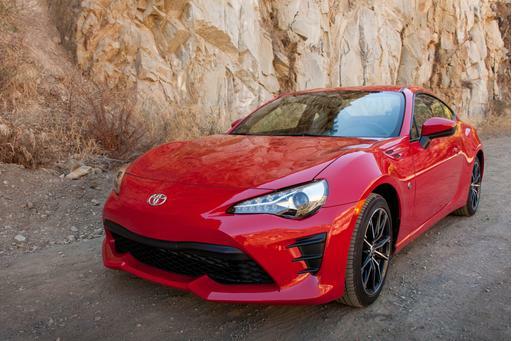 Congratulations to both Scion and Subaru on the win.